THE HSE has this week taken a decision to end the locum arrangements in Feakle after it failed to attract any applications for the doctor’s position having advertised the position three times. 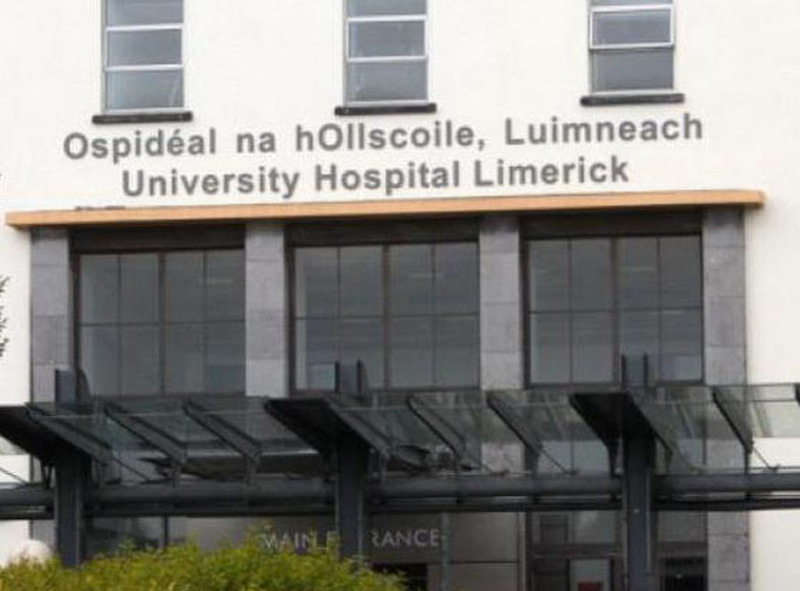 In a statement issued to The Clare Champion, a spokesperson for the HSE has said, “having been unsuccessful in attracting a candidate after the third occasion of advertising the GMS list in Feakle, a decision has been taken to initiate procedures in the coming weeks to end the locum arrangements in Feakle and to disperse the current GMS listing using the Choice of Doctor option available to all GMS patients”. The HSE confirmed that despite opening the post up to other practices, no applications were received prior to last Friday’s deadline. “Regrettably, on the third occasion of advertising the GMS list in Feakle, no application has been received. We took the additional step, on this occasion, of opening up the competition to existing list holders, but, unfortunately, to no avail. The HSE, in light of this development, will make a final decision in the coming days but will most likely disperse the list using the Choice of Doctor option available to all GMS patients,” the spokesperson continued. Persons who are unable without undue hardship to arrange General Practitioner medical and surgical services plus dental and optometric services for themselves and their dependants are provided with such services free of charge under the GMS Scheme. An eligible person is entitled to select a doctor of his/her choice, from among those doctors who have entered into agreements with the Health Service Executive. 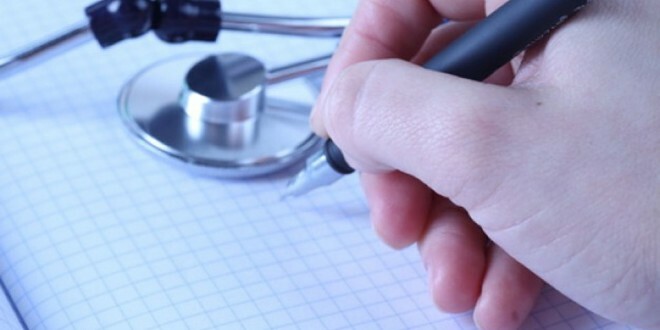 The news has been met with dismay in the East Clare village of Feakle as it is now apparent that the village and its surrounding communities will no longer have an assigned GP. Chairman of Feakle Community Council Michael Collins said it was “an end of an era” for the community. “It’s the end of an era really if we’ve no doctor in Feakle. We’ve had a doctor in Feakle for so long that we were used to it. It will never be there again probably, it’s a reality of rural life everything is closing, post offices, garda stations, and everything was fairly good in Feakle up to now and this is the first setback in terms of conveniences in the parish anyway. It has been advertised three times and the HSE have been very helpful, they didn’t just close the book on it. Maybe there is a hope that in the future someone from the locality maybe would decide to set up a business in it, but that’s all I can see happening with it. When things like this close in a rural community they don’t really come back, so it is a big loss,” he said. He stressed that it is a big inconvenience for older people in the community who don’t have access to transport as he said they are depending on relatives and neighbours to take them to a doctor in either Gort, which is 15 miles away, Scariff which is 6km away or Tulla which is 5km away. “There is a lot of dependence on other people and older people are not as independent as they would be if there was a doctor in Feakle. The community are very disappointed that there has been no success but I’m not sure where we go from here it doesn’t look like we will get anybody I would think. I hate to see it but it is not looking good. We will have a meeting on Monday night to review and to see what our next step will be. It’s hard to see it going our way”. Local Councillor Pat Hayes said he will try to meet with the HSE later this week to see if any other local service might still provide a service in the Feakle area and described the matter as “frightening”. “There is a sharp decline of services and a movement away from rural services, and I’m very frightened about it because of the consequences of it. We saw it happening in local government as well with the municipal districts and it looks like there is an effort to centralise services as much as possible because it suits State departments and financial pressures to limit the amount of services they provide. It is all coming down to resources and it’s a real frightening. 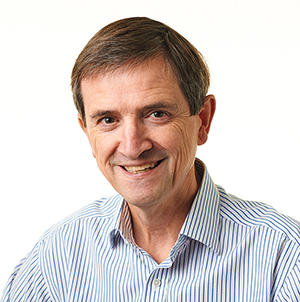 As a public representative for the last 15 years here I’m disappointed that this issue isn’t being taken on head on by the departments, because the centre of any community is the services it provides and that what keeps people in communities and keeps communities alive,” he said. He said the people in Feakle are now in limbo and the lack of a doctor in Feakle would put pressure on the other medical practices in the area, which could ultimately lead to more problems. “Not alone are you losing a service but you’re also putting more pressure on other adjoining practices to actually take people on board and GPs have had an amount of increased work. You’ll have 170 medical card users being transferred without any major financial benefit or support to those doctors and the rural practice will be lost to Feakle,” he said. Councillor Hayes said he believes Government has to give a greater subsidy to provide these vital services in rural communities as he said, “this is only the beginning of a sharp decline in services for rural communities”. “Ultimately if people haven’t services in a community they will move towards large urban bases. I think the HSE has done a good job here, but I still think there should be an effort to try to encourage even a partial service in the local community and I will be trying to do that in the coming weeks,” he concluded.